Inspired by Four Seasons Private Island Maldives at Voavah in the Baa Atoll UNESCO Biosphere Reserve, the new 12-track collection Breath of Voavah by Prem Joshua captures the soul of one of the world’s most pristine locations. Melodies whisper the secrets of the Indian Ocean while honeyed harmonies trace nature’s subtlest and most sublime features – from the ripple of a fish in the lagoon to a flash of sunlight between swaying palms. Born out of Prem’s own visit, it’s an ingenious interpretation of the sights, sensations and spirit of the Maldives designed to leave guests tingling from their ears to their toes. To create the album, he worked closely with fellow musician and co-composer Dondieu Divin and invited a number of talented friends to contribute: Raul Sengupta’s darbouka on Voavah Metro Station and shaker and tabla on Banyan Birds; Sandhya Sanjana’s vocals on A Spoonful of Infinity and Under the Mangrove Tree; Sanou Olszewski’s vocals on Bharata Blues and Vasundhara; and Francky Moulet’s electric guitar on James Baba. Prem Joshua & Band are pioneers of a crossover sound that is nestled at the cusp of Eastern tradition and Western innovation. With a soul-searching and dexterous blend of sounds and instruments, the music draws the listener into an emotionally rewarding journey across diverse musical landscapes. Elegant and contemporary, Prem Joshua & Band have consistently awed audiences with their virtuosity and confidence to create an experience that shall long outlive the classifications of genre or time. Breath of Voavah is available to purchase from the Spa and Resort shops at Four Seasons Resorts Maldives. 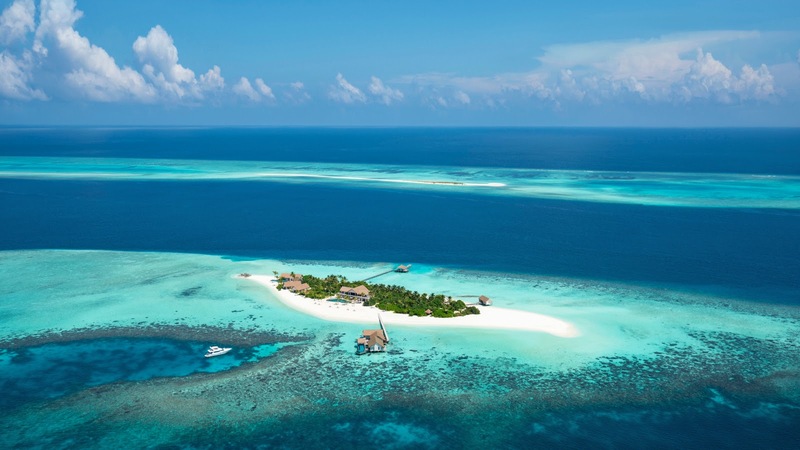 The CD will also feature in all rooms and suites across Four Seasons Resorts Maldives.